BACK ON THE MARKET!Welcome home to this adorable community and home! 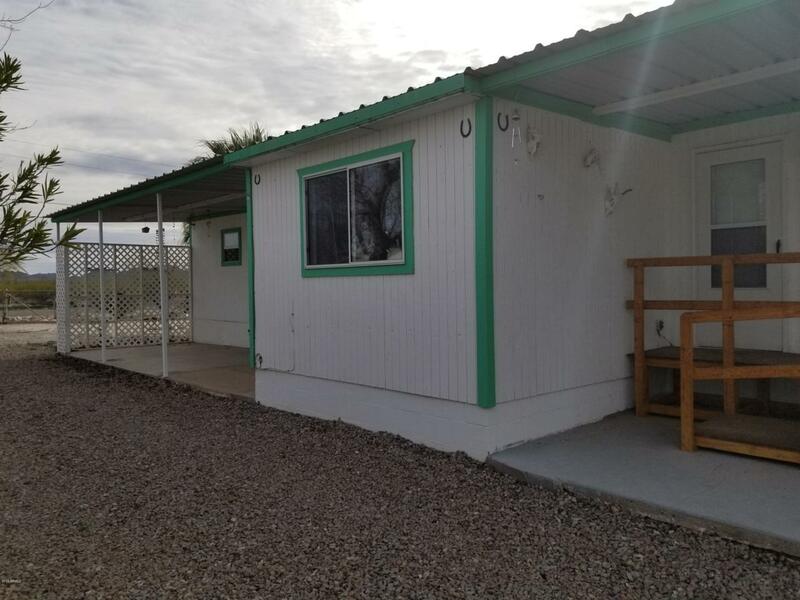 Harcuvar has a private water company and easy living right off the Highway 60! Stove, Refridge,Micro,washer and dryer all convey! New walk in shower, partially furnished too! Window and doors and roof updated in 2014. Sprinkler system with new lines. Play with your desert toys right across the street! RV hook up in the front of the home! Dont wait! Make an offer, call for a private showing!